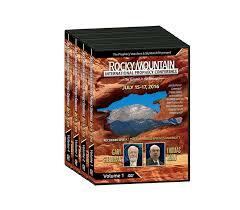 The Complete Rocky Mountain International Prophecy Conference with 2 FREE MICHAEL LAKE BOOKS, access to 108 Historical Books on a Data Disc and a copy of The Prophecy Watcher Magazine! 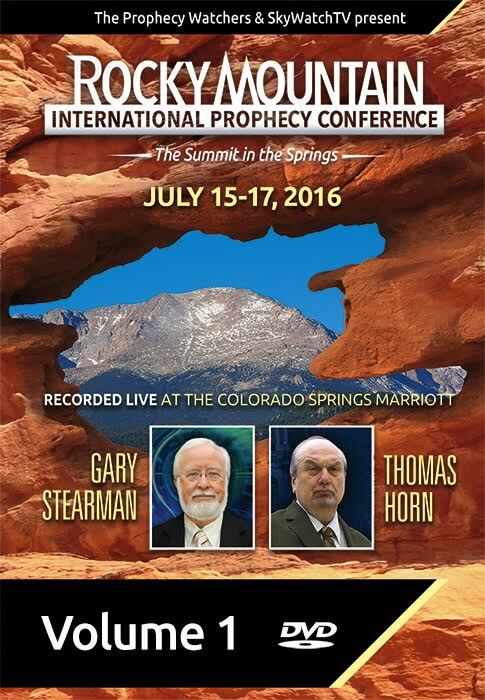 A complete listing of the contents of the Rocky Mountain International Prophecy Conference can be found inside our online bookstore. 27 speakers, many of the top names in the world of Bible prophecy, delivered 78 powerful prophetic messages, one-on-one interviews and Q & A sessions. They are all listed individually in the bookstore description. 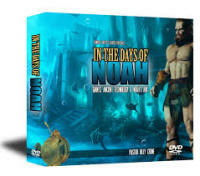 The Shinar Directive serves as a kingdom intelligence briefing for God’s people in the twenty-first century.On the ancient plains of Shinar, an evil was born: The first world king, the prototype transhuman, the ultimate despot, the Son of Perdition–Nimrod. In Babylon, the Son of Perdition devised the Shinar Directive: the enslaving of humanity and the war against the God of Heaven. God’s intervention at the Tower of Babel only delayed his hellish plans. The Luciferian Elite now control three key circles of influence in the world: financial, political, and religious. However, controlling these three systems was not enough. The laborers of Mystery Babylon have been quietly planning and waiting for thousands of years for the releasing of the Watchers of Genesis 6. Now armed with developing Watcher technologies, the Elite will use transhumanism and mind control to build the Joel chapter 2 army: the army of the Antichrist. We are beginning to realize that the Mark of the Beast and the Image of the Beast are much more than we could have ever imagined; beyond an implant and beyond a physical mark, they will affect DNA and who we are at a molecular level! As the powers of Mystery Babylon gather to create the new Tower of Babel and prepare for the Son of Perdition’s return, Heaven is issuing a clarion call to the Remnant: Know the strategies of the enemy, untangle yourself from it, and become the victorious Church! 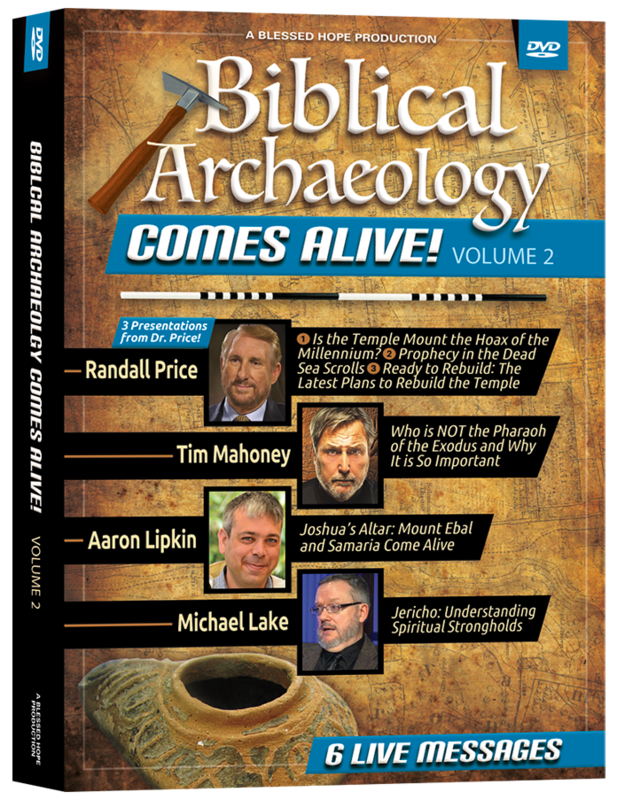 Heaven’s Jewish Apostle of Love, John, reveals the coming conflict in his book of Revelation and provides the ancient Hebraic wisdom encoded in 1 John to equip the bondservants of Messiah with the tools of the kingdom to overcome the Shinar Directive! 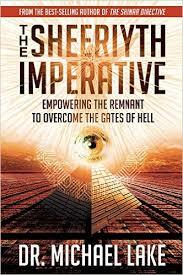 From the author of The Shinar Directive, one of the most intriguing books ever written, come a new work, The Sheeriyth Imperative: Enpowering the Remnant to Overcome the Gates of Hell. 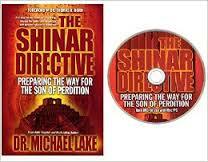 In The Shinar Directive Dr.Lake took us down the Luciferian rabbit hole to discover the matrix of darkness that has engulfed our planet. It seems that we get closer and closer each day to seeing these esoteric societies fulfill Nimrod’s dark directive. However, we know the Almighty will not allow the enemy to bring his “A Team” for the final showdown without responding with His own. God is raising up people around the world that are shaking off their techno-sorcery induced, spiritual slumber and are answering heaven’s call. There is an end-time empowerment coming for God’s remnant—His Sheeriyth. Hell may have its directive, but Heaven has its imperative. This DATA DISC contains an amazing amount of historical writing. eSword Bible Software plus link to thousands of installable Christian references for eSword. 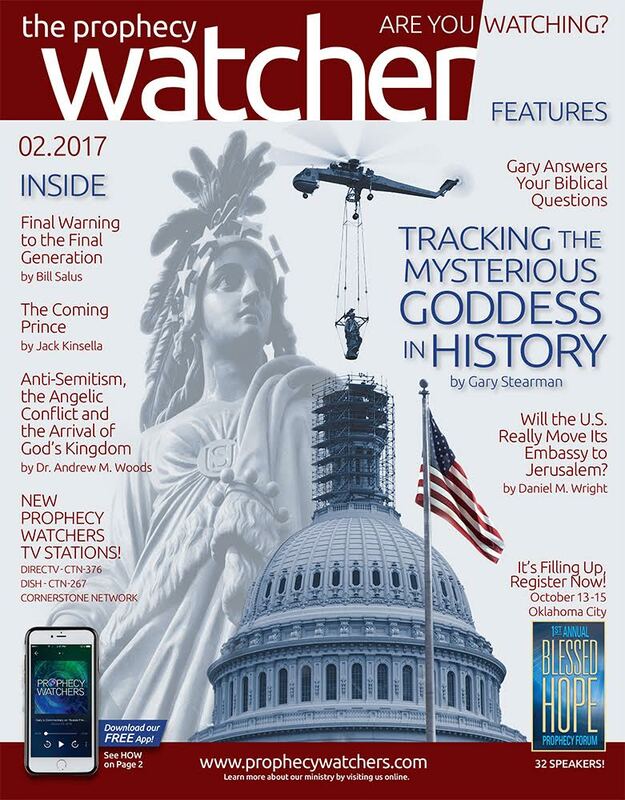 A FREE COPY of The Prophecy Watcher Magazine is included when you choose Priority Mail shipping. 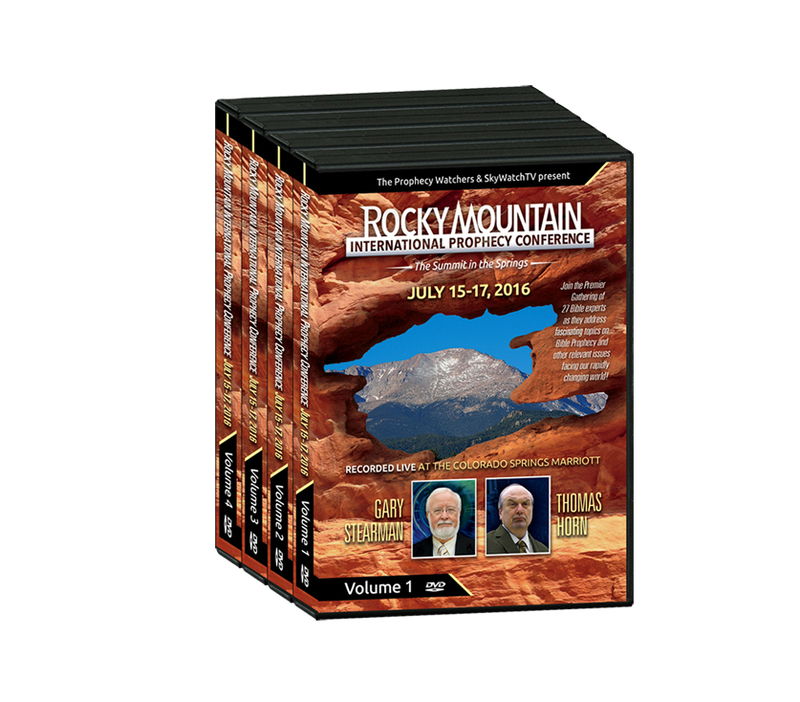 ***2016 Rocky Mountain DVD Set—27 speakers, 78 messages!